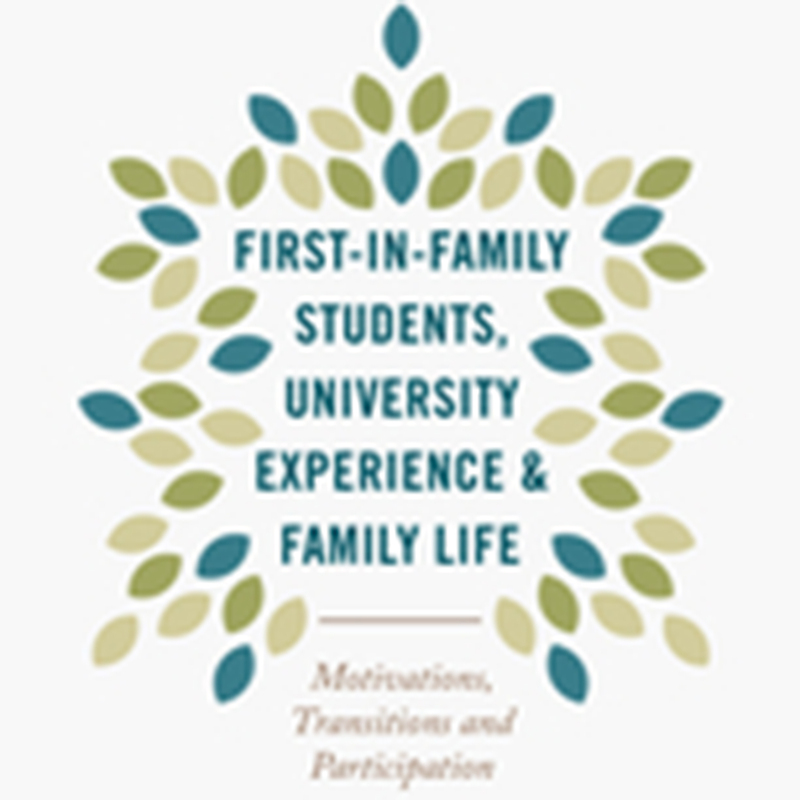 You're invited to the launch of First-in-Family Students, University Experience and Family Life. 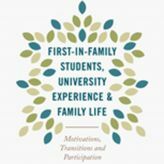 This book examines the university experiences of first-in-family university students, and how these students’ decisions to return to education impact upon their family members and significant others. Join authors Sarah O'Shea (University of Wollongong), Josephine May, Cathy Stone and Janine Delahunty (University of Wollongong) in celebrating the launch of their new book. Director of the English, Language and Foundation Studies Centre, Associate Professor Seamus Fagan will chair the event and the book will be launched by Head of Research Engagement and Development, Dr Anna Bennett. Please RSVP to sm2430@coop.com.au by 31 May, 2017.